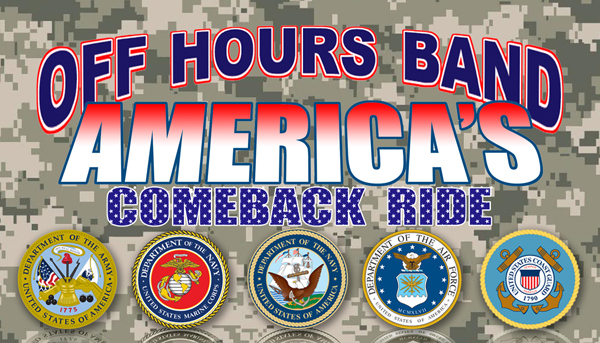 Get ready for America's Comeback Ride! 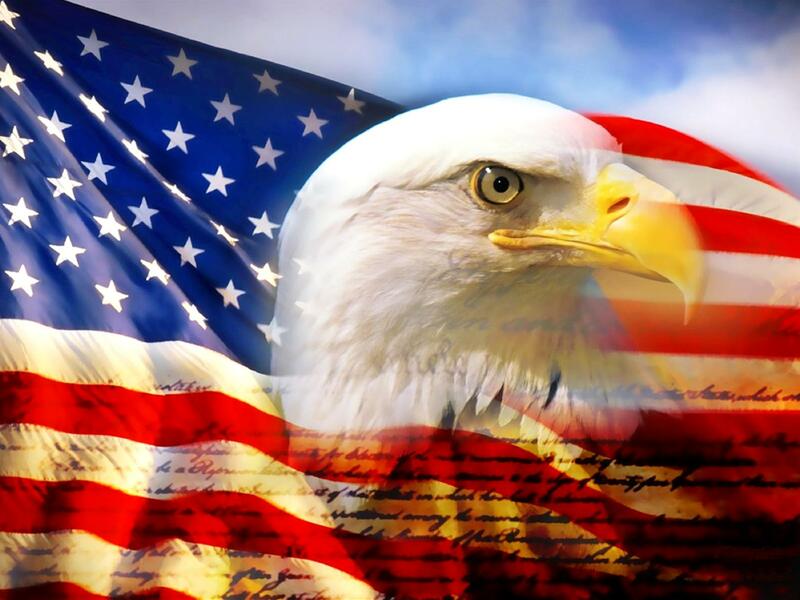 Is a collection of heartfelt and truly patriotic songs. With thought provoking lyrical content. Matt is a master story teller and entertainer that takes you on a musical and emotional adventure. Copyright © 2014 Fiore Studios. All Rights Reserved.